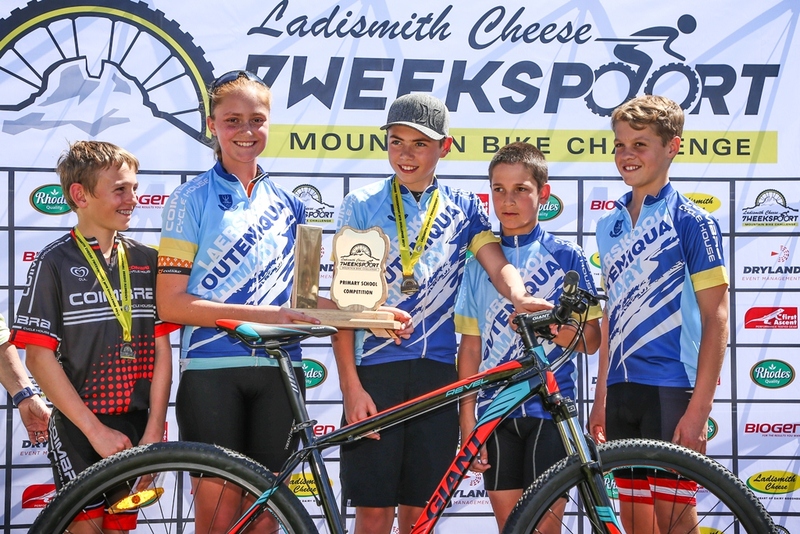 Outeniqua Primary School, from George in the Southern Cape claimed the inaugural Ladismith Cheese 7Weekspoort Schools’ MTB Challenge on Saturday the 30th of September during the Ladismith Cheese 7Weekspoort MTB Challenge. Outeniqua faced stiff competition from their cross-town rivals Glenwood House and to a lesser extent from Stellenbosch Primary; but came out on top thanks to Alissa Coetzer and Christiaan Hatting scoring maximum points in the sub-juniors girls and boys categories respectively. 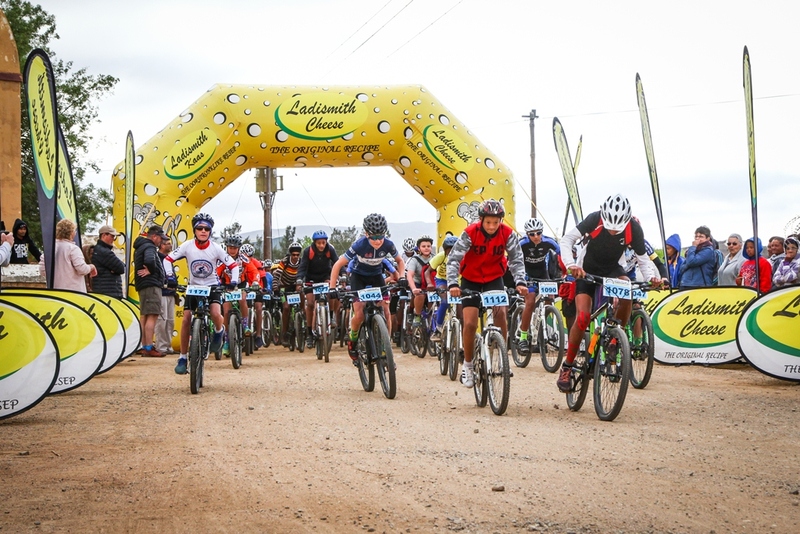 The start of the 29km distance was a frantic affair with over 200 primary school children taking part in the inaugural Ladismith Cheese 7Weekspoort Schools’ MTB Challenge. Photo by Oakpics.com. Carel Herholdt, of Dryland Event Management, was particularly pleased with the pilot event of the format. “We had over 200 primary school children enter the competition from schools as far away as East London. There were big teams from the local schools like Outeniqua but also one person teams from children who are home schooled. 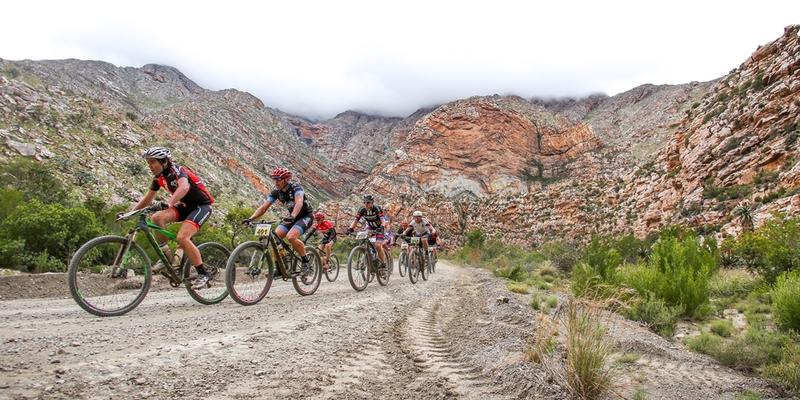 I think it added an interesting dynamic to the event and gives the kids an opportunity to race in the marathon format – which is by far South Africa’s most popular mountain biking discipline. The Spur Schools’ League does a great job introducing children to cross country racing, but we have seen today that they want to race age appropriate marathon distances too. We will definitely be including a high school category in the 43 kilometre distance at the Ladismith Cheese 7Weekspoort MTB Challenge next year and at the Spur Attakwas Mini in January. Along with etching their school’s name on the Ladismith Cheese 7Weekspoort Schools’ MTB Challenge floating trophy the team from Outeniqua Primary also won a Giant Revel mountain bike, donated by Ladismith’s LSM Cycles. 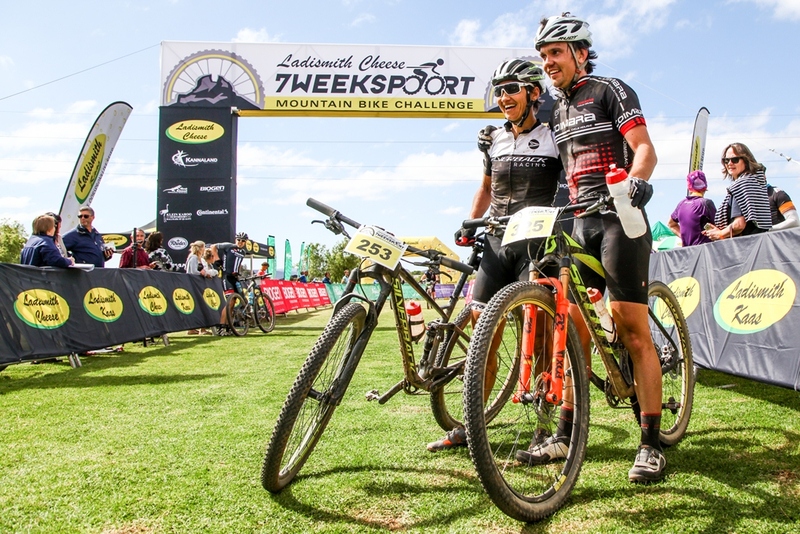 The 2018 Ladismith Cheese 7Weekspoort Schools’ MTB Challenge will take place on Saturday 29 September and for more information please visit www.7weekspoortmtb.co.za.